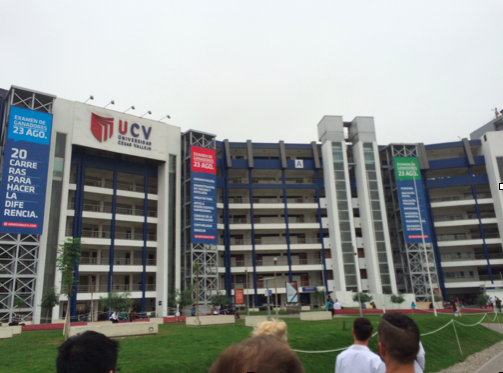 Today, a few other students and I visited El Universidad de Cesar Vallejo in Lima where we welcomed residents Joe, Shane, and Lorenzo as incoming faculty. 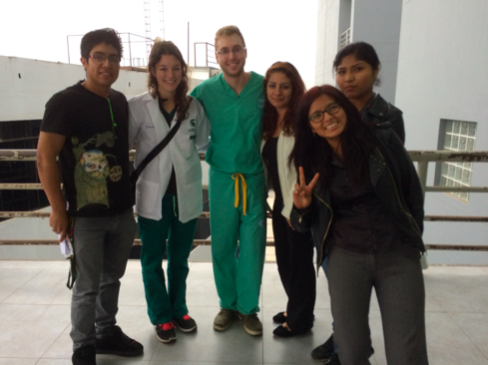 It was here where we taught OMM to Peruvian nursing students. Despite being quite a challenging task, as I know very little Spanish, it was a great learning experience for myself as well as the other students. It was great to see how eager the students were in learning OMM and about the DO philosophy, and I hope to continue to spread the knowledge while in Peru! 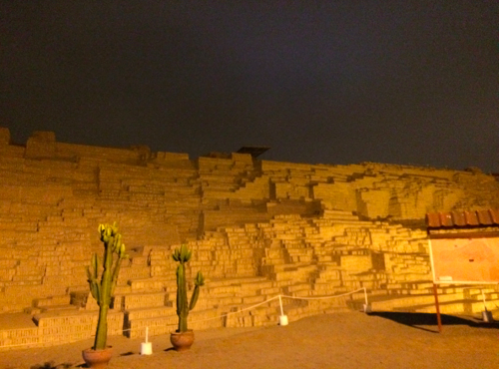 For dinner, a large group of us visited Huaca Pucllana, an Incan-style restaurant that is built next to some ancient ruins. The food was exceptional and I was able to try Ceviche – a raw seafood dish common to the Miraflores district of Lima – for the first time! After dinner, I was able to tour the ruins and it was an awesome experience!